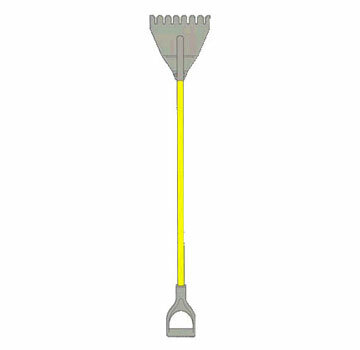 PRODUCT: ACRO 13101, SUPER SHINGLE V-GROOVE SHOVEL (FOR STAPLE REMOVAL). 2/BOX. PRICE/BOX. V-groove teeth, ideal for removing staples.